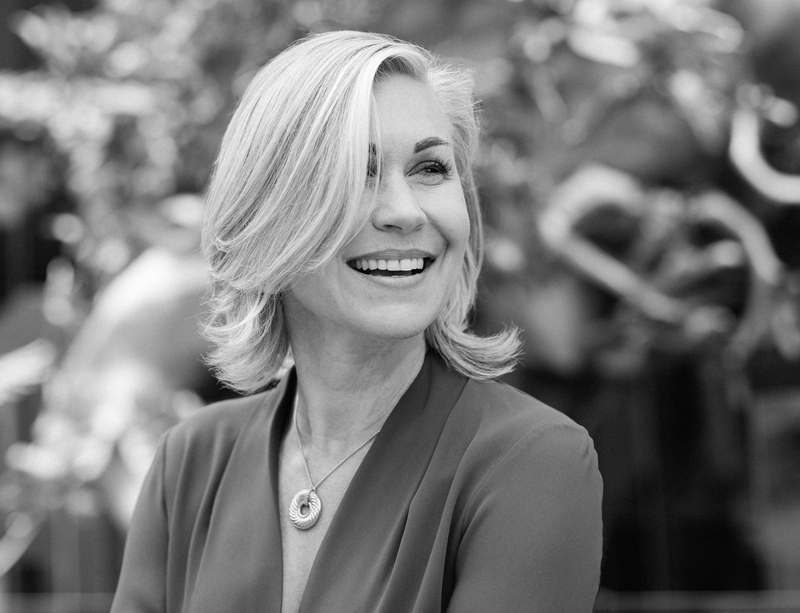 We are delighted to announce Jennifer Keesmaat, founder of The Keesmaat Group and former chief planner for Toronto, will be delivering the keynote address at the Design for Living conference. Jennifer Keesmaat is an urban planner passionate about creating places where people flourish. Named one of the “most powerful and most influential people in Canada”, and one of the top Women of Influence in Canada, she spent five years as Toronto’s Chief City Planner, where she was celebrated for her forward thinking and collaborative approach to city-building. In Toronto, she introduced proactive planning focused on developing complete, dense, walkable communities. Facilitating a period of high growth, Jennifer oversaw billions of dollars in reinvestment in the city, and introduced the city’s first comprehensive transit network plan advancing LRT’s, subways, BRT and enhanced streetcar service. Today, she leads The Keesmaat Group, launching this spring. In 2018, Jennifer ran for Mayor in the City of Toronto on a progressive, visionary platform that included addressing the housing crisis by building at scale on city-owned land and implementing a Rent-to-Own program; neighbourhood-based crime prevention through the development of Community Wellbeing Plans for each neighbourhood in the city; redesigning city streets to prioritise vulnerable users such as children, seniors, pedestrian and cyclists; the development of five Cultural Hubs to instigate renewal outside of the core; and the tearing down of the Gardiner Expressway to build a new walkable, transit-oriented waterfront neighbourhood community. Her widely acclaimed podcast can be found at invisiblecitypodcast.com. Jennifer’s TED talks include Walk to School, Own Your City, and Taxes, Democracy and our Shared Interest. For booking and more information about the event click here.